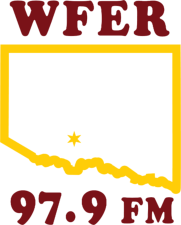 WFER 1230 AM radio station, an Iron County Community Broadcasting station, playing your favorite music of yesterday, with the news and information to get through the day. 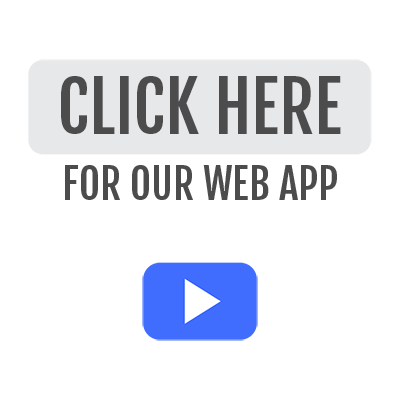 Listen to your favorite oldies music streaming for free on-line right here at Classic Hit 1230 AM, playing your Golden Oldies. Definition of Golden Oldies: An old song that is still well known and popular. Something once popular or valued that has retained its appeal or for which interest has been reawakened, especially a popular song or record. Sports Schedules Schedule for the Trojans basketball season on WIKB & WFER. Schedules for the Wykons basketball season on WIKB & WFER.